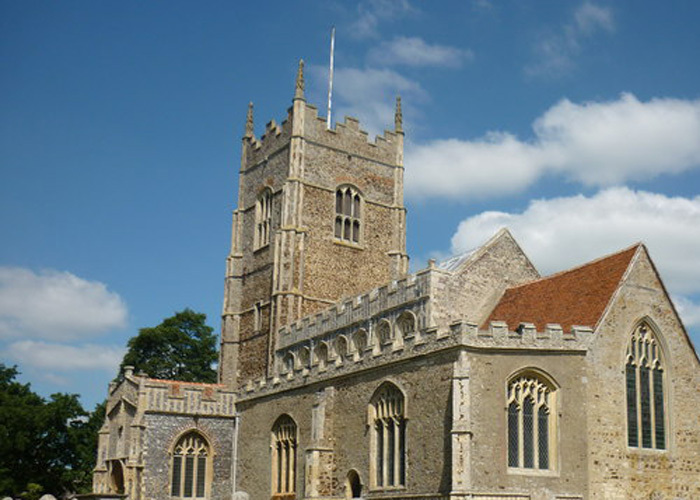 Great Bromley is a village in the Tendring district of Essex that has its own beauty, but still you can not avoid the pest around you. We understand your problem and can reach to you fast. It is not just about controlling the pest but also providing good advice on pest control. 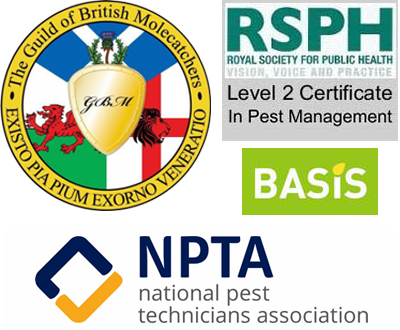 North Essesx pest control provide you necessary advice on pest control so that you can stop them from coming back. We are experienced in eliminating different types of pests and along with that our experts are equipped with best equipment for eliminating the pest. We handle all kind of pests like wasp, bees, rodents, rats, squirrels and more. North Essex Pest Control service ensures that there are no stones left unturned when it comes to eliminating wasps or rodents from your property. Our rates are very competitive, and with our effective solutions we are the best choice for all your pest infestation issues. Just call us or email your problem and our expert will be there to take control of the situation.